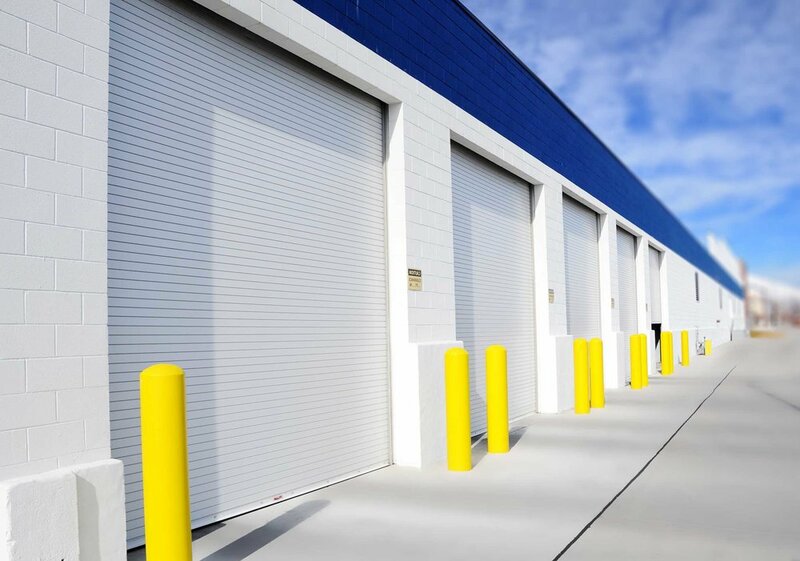 Commercial Painting Newmarket & East Gwillimbury | Harbor Painting Co.
At Harbor Painting Co., our team of painting contractors are highly skilled in commercial and industrial projects, including warehouses, factories, office buildings, and more. We understand that large projects require more than just a “one size fits all” approach. Instead, we will work with you and your staff to understand the intricacies of your space, inform and educate you about the application services we offer that would be best suited to your needs, and walk you through the project plan from start to finish. Knowing that a project of this nature can often be intrusive when you are trying to run a business, we take steps to minimize impact while still providing exceptional, high quality painting services. Depending on the needs of the project, there are many applications and products we can use. Below is an overview of some of the key methods. For more information and a free, no obligation quote, contact the commercial painting contractors at Harbor Painting Co. today. We serve businesses in Newmarket, East Gwillimbury, Mount Albert, and surrounding areas of York Region. Dry Fall is an excellent commercial paint product that's ideal for stores, restaurants, offices and other commercial buildings with ceilings 10ft or higher. Its unique chemical make-up allows Dry Fall overspray to dry rapidly - turning it into dust that simply falls to the ground - making cleanup a breeze. Dry Fall covers surfaces evenly, creating a smooth clean finish that reflects light beautifully. Epoxy sealant is typically applied on concrete floors in commercial buildings and high traffic industrial areas. When applied properly, epoxy sealant typically lasts longer than many types of flooring, therefore making it a very economical option when sealing concrete. Other advantages to using this high density sealant is its resistance to chemical spills, easy clean-up and most of all, its light reflective capabilities – which can significantly reduce lighting costs. Sealing the brick on your building has many advantages. It protects the structure from wind-blown water damage by penetrating and bonding to the brick’s deep pores, reducing the possibility of water entering the brick. Waterproofing and sealing can also eliminate the possibility of efflorescence, which is the migration of salt to the brick's surface, which leaves a white crystal-like substance on the surface. Additionally, unlike other less effective surface coating products, our sealer penetrates your brick, stucco or natural stone and allows it to return to its natural state, instead of leaving the substrate looking wet or shiny. When you’re looking for a perfect uniform finish, spray application is the most reliable way to achieve the result you want. Not only does it provide a perfect finish, but in some cases it's the only way certain products can be applied. By using a spray application on your next project we guarantee an end result that is both time efficient and cost effective. Our use of superior industrial exterior paint products has been field-tested & proven to provide a rust prevention solution, to stand the test of time. Our painting contractors have many years of experience helping businesses in Newmarket and East Gwillimbury protect their buildings from rust and wear. We understand how important it is to protect your investment, which is why we guarantee our work will be of the highest quality for rust prevention every time.